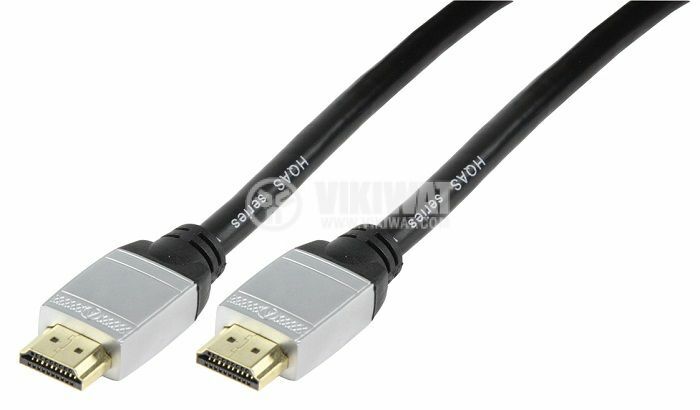 High quality HDMI male to HDMI male cable, 10 m long. 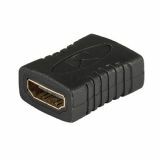 Audio and video signals from and to LCD TV, LED TV, PLASMA TV, projectors, computers, etc., with high resolution. 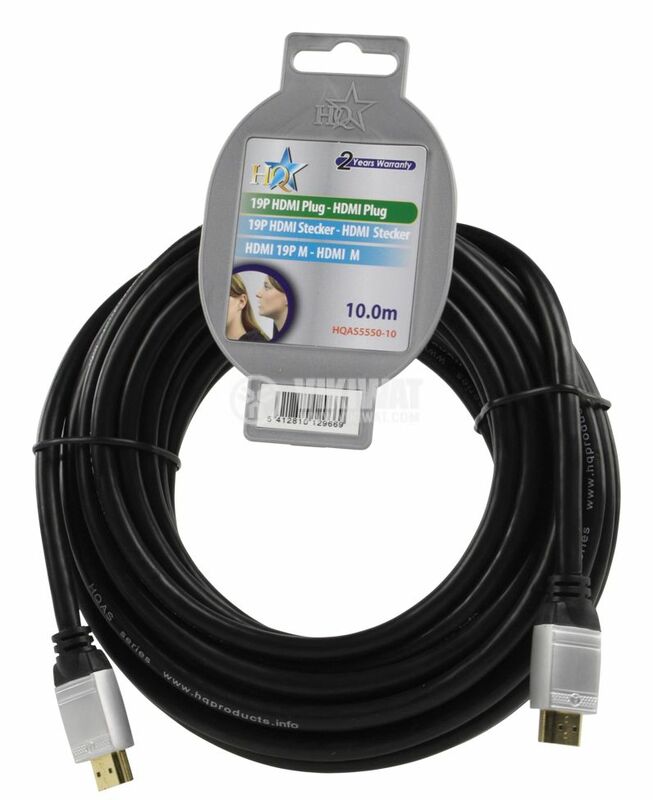 cable class - high quality.